You know my guitar? The one that’s being built for my 50th? Remember how everything was sorted and I had decided on the woods? 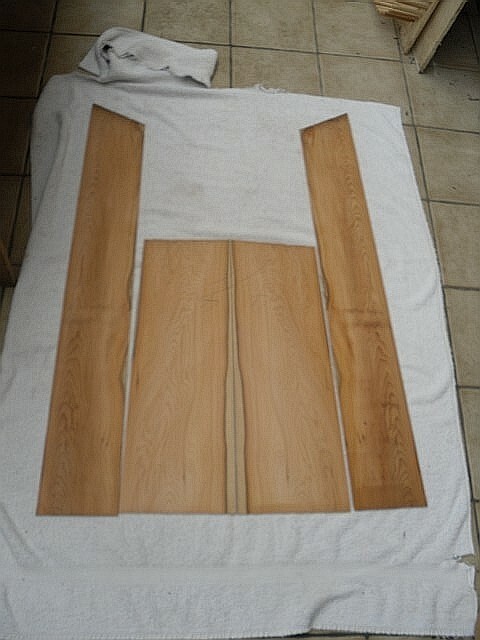 Well, Dave White (www.defaoiteguitars.com) contacted me yesterday to let me know that the Tasmanian Olive Wood had arrived – along with a really nice set of English Yew – what did I think? Yeah, I know, gorgeous, isn’t it? And Yew has such a ‘religious’ history – being planted in many church yards to ward of evil spirits. It was also used to make English Longbows and is, I am told, the wood of choice for wands and ‘anti-vampire’ stakes. It is a fairly rare wood to use in guitar making as the Yew tree doesn’t grow straight and, to get a piece that’s big enough for a guitar means that the tree from which it came must have been hundreds of years old – and most of them were cut down to make Longbows. I am reliably informed that it’s not a particularly easy wood to work with, either. So, what do I do? Tasmanian Olive Wood (which, by the way, isn’t really Olive Wood – but when we sent our criminals over there, they just named it olive wood because that’s what it reminded them of most) or English Yew? 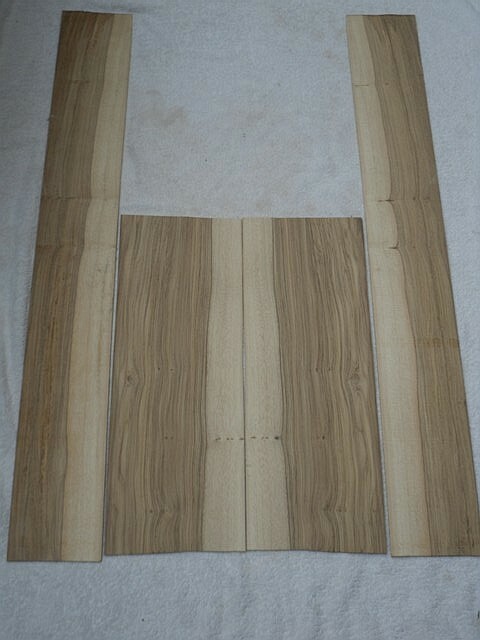 Below are the two samples – Olive wood on the left and Yew on the right. What do you think?